He studied at the Politecnico di Milano, at the Royal Danish Academy in Copenhagen and holds a master at the Marangoni Institute in Milan. 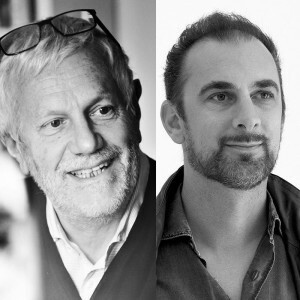 Alongside the design activity he teaches in the Design Methodology Master of Milan's NABA and Design Polytechnic School. 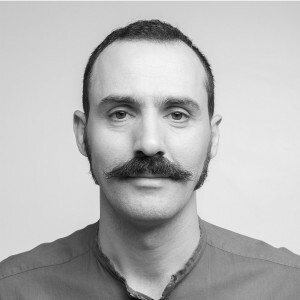 Born in Varazze - Liguria, in 2007 he graduated in Product Design at the Milan Polytechnic, and the following year he perfected his educational background pursuing a course - in the same institution - of advanced training in Design of the plastic product. 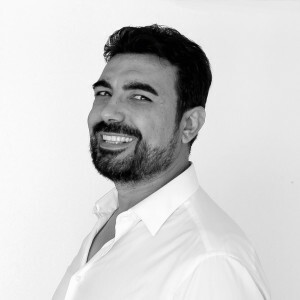 Alongside the deisgn activities, since 2011 he is Cultore della Materia at the Design Faculty of the Milan Polytechnic. GianVittorio Plazzogna was born in Treviso and got a degree in Architecture in Venice. He is processing product design collaborating with many companies in the furniture field and also developping complete shops equipment and interior decoration. Roberto Papparotto was born in Treviso in 1976, attended IUAV (Architecture University Institute ) in Venice getting a degree with full marks in Industrial Design. Since 2003 he has been collaborating with Arch. Gianvittorio Plazzogna regarding design projects and art-direction of Companies. Naturally born for creativity and planning, Studio Balutto has always been in movement to research new innovative ideas to be up to the expectations of the market trends and requests. Founded by Adriano Balutto, the atelier has had the creativity support of his daughter Arch. Veronica Balutto, graduated at the University Institute of Architecture in Venice. Since 2006 she is also a journalist. Born in Valencia in 1975. Santiago Sevillano is a young designer who studied industrial design at the ESDI CEU, later specializing at the Polytechnic University in Valencia and at the School of Architecture. 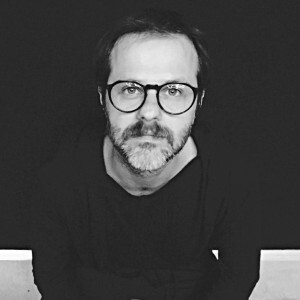 In 2003 he founded his studio in Valencia. 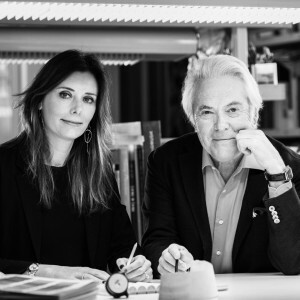 Technical Emotions was founded in 2010 by Alos Palop sisters: Maria de les Neues, graduated in Architecture at the Valencia University and Laia graduated in industrial design at ESDI CEU.